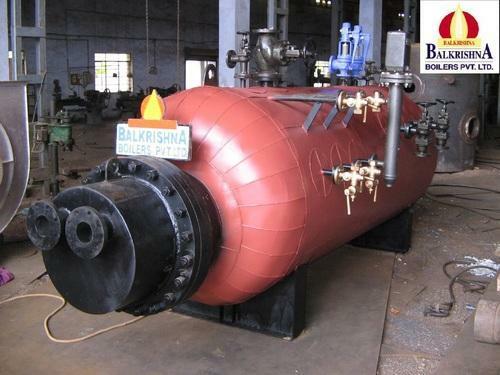 Balkrishna Boilers Private Limited is incepted in the year 1982. We are affianced in manufacturing, exporting, trading, distributing and wholesaling Process Heating Equipment to our clients. These equipment include Steam Boilers, Hot water Boilers System and Hot Air Generators, Thermic Fluid Heaters, High Pressure Vessels and Autoclaves etc. They are manufactured using high quality materials and that are tested for their consistency and efficiency. These equipment are fabricated as per the international quality standards. Our equipment are widely used in diverse needs of our clients. We offer most comprehensive range of Industrial equipment. We are having expert team who constantly checks the quality of our products and adhere to the strict quality measures. Our rich range of products is used in industries for various applications. We work under our mentor, Mr. Manish, has immense knowledge regarding products and requirements of the customers. He helped us to make our organization successful and achieved success in the market.